Samantha plays another important role in the film, but its still unclear who she will be playing in the biopic. The movie makers have released the first look poster of Samantha Akkineni. 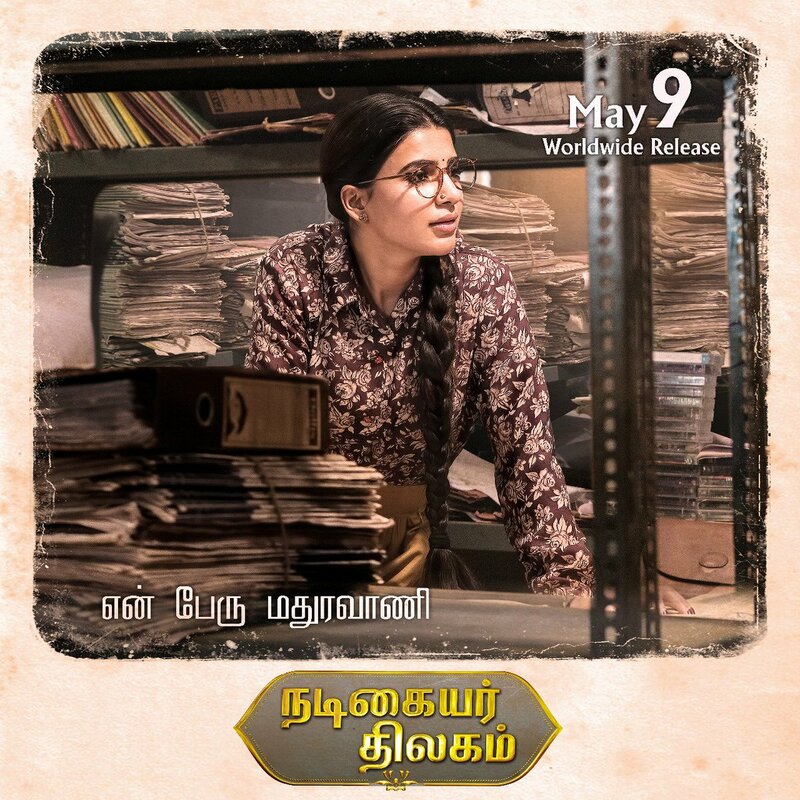 Samantha will play the character named Madhuravani and the movie is scheduled to release on May 9th as announced originally.